One of the important way to connect different components like projectors, UHD and Blu-ray disc players etc uses hdmi connection. So if an hdmi connection goes wrong here’s how to fix hdmi connection problems. The main purpose of hdmi connection is that it makes sure you can connect your components by using only one cable for audio and video. Hdmi is a widely used mode of connection while connecting your laptop to a project and etc. Before frustrating sets in here are tips oh how to fix hdmi connection problems. 1. Check your HDMI connection cable. 2. For all your devices use a different turn-on sequence. 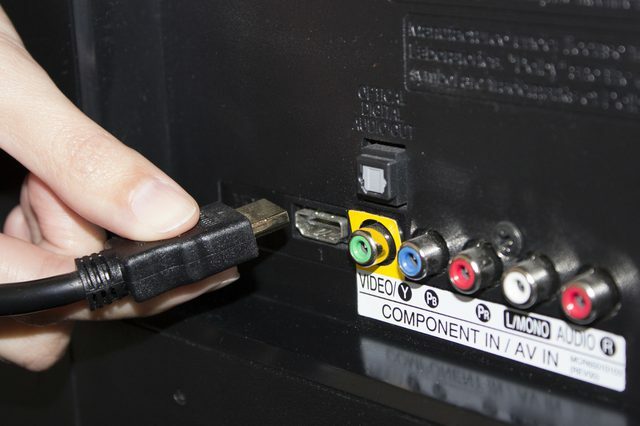 Most of the people have the habit of turning on their tv first, then the hdmi source components. Try to reverse the order and see if it works or not. If you connect your home theater to the disc player then try to turn it on first. Try different sequence and remember the one one which works perfectly. This should fix hdmi connection problem. If your disc player or Blu-ray player has a video output option make sure that it is set to auto. It should provide a more stable output.